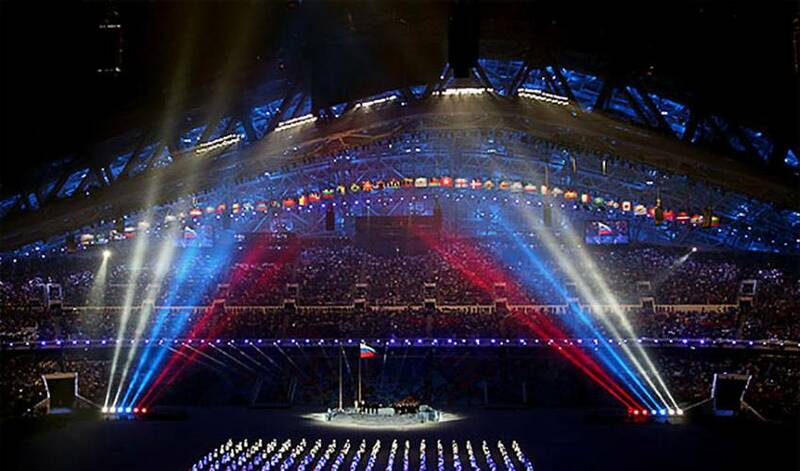 As NHL players are packing their bags for their journeys to compete in Russia, the 2014 Winter Olympic Games kicked off in Sochi this morning with the Opening Ceremonies. While their main focus will be delivering hockey gold to their homeland, the players participating in the 2014 Olympics in Sochi are also looking forward to watching the drama unfold in other events. This edition of the Winter Games unveiled eight new events, with four awarding medals in both men’s and women’s competitions. Half-pipe and slopestyle competitions in freestyle skiing, a new snowboard event, a parallel slalom race, women’s ski jump, new relay competitions in luge and biathlon, as well as a team figure skating event will give fans even more reason to cheer. “I don’t have a favourite Olympic sport. It’s all about the hockey for me.” (accompanied by a smiling face emoticon). NHLPA.com will be covering the 2014 Winter Olympic Games live from the Men’s Ice Hockey Tournament. Stay tuned for photos, videos, and articles documenting the players’ experiences in Sochi.